Dr. Joseph Gardner was an assitant surgeon in 24th Kentucky Infantry during the Civil War. He held a patent for fire extinguishers and was an early student of bacteria disease theory. Gardner's third wife, Enola Lee Gardner, worked as personal assistant to Clara Barton, founder of the American Red Cross. 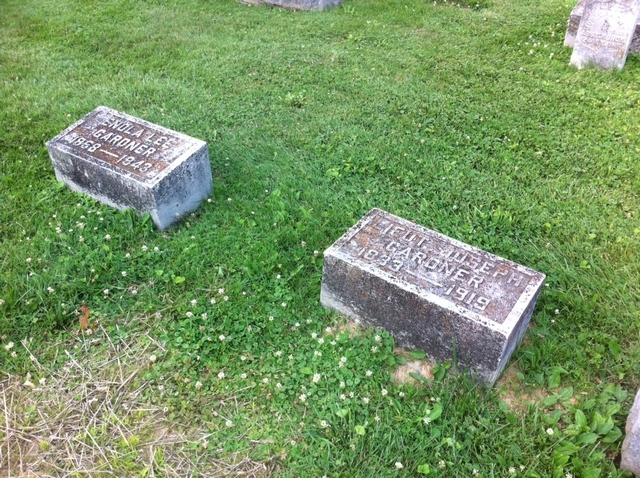 The Gardners were founding members of the National American Red Cross and gave 782 acres of Lawrence County land to the Red Cross in 1893.